International Business Machines Corporation (IBM) was reiterated a ‘Neutral’ by UBS analysts on Tuesday. The broker also lowered its price target on the stock to $125 from $135, noting ‘another tough 3Q’. On valuation measures, IBM stock it’s trading at a forward P/E multiple of 8.78x, and at a multiple of 12.40x this year’s estimated earnings. The t-12-month revenue at International Business Machines Corp. is $86.91 billion. IBM ‘s ROE for the same period is 95.13%. Shares of the $138.03 billion market cap company are down 15.57% year-over-year and 4.85% year-to-date. IBM, currently with a median Wall Street price target of $160 and a high target of $185, dropped $8.31 to $140.91 in recent trading. Enphase Energy, Inc. (ENPH) was downgraded from ‘Hold’ to ‘Sell’ with a price target cut of $3 from $6 at Deutsche Bank (DB). Shares have traded today between $3.73 and $4.51 with the price of the stock fluctuating between $3.42 to $15.82 over the last 52 weeks. Shares of Enphase Energy have lost $1.15 to $3.83 in midday trading on Tuesday, giving it a market cap of roughly $170.43 million. The stock traded as high as $15.82 on November 4, 2014. 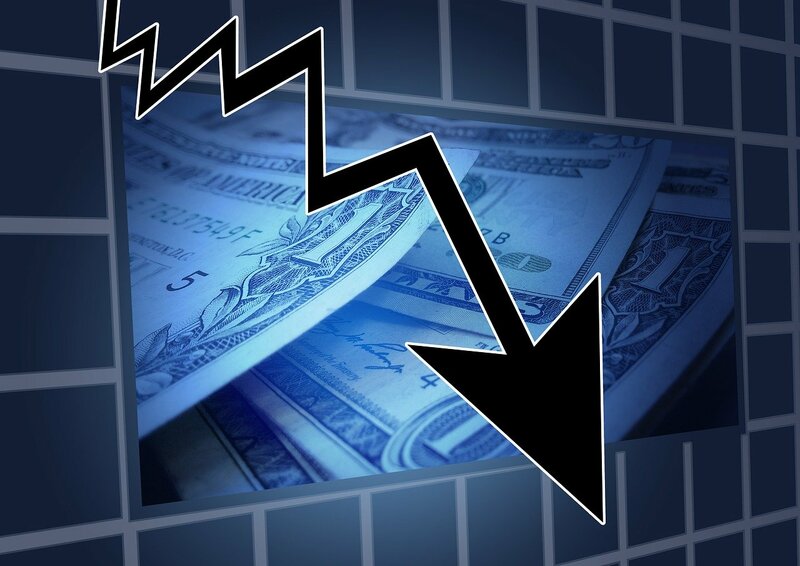 Goldman Sachs (GS) reported on Tuesday that they have lowered their rating for The WhiteWave Foods Company (WWAV). The investment firm has downgraded WWAV from ‘Neutral’ to ‘Sell’ and lowered its price target to $42 from $48. WhiteWave Foods Co. recently traded at $39.91, a loss of $3.43 over Monday’s closing price. The name has a current market capitalization of $7.01 billion. Qualcomm Incorporated (QCOM) was reiterated as ‘Neutral’ with a $64 from $71 price target on Tuesday by UBS. QCOM was down $0.12 at $58.98 in midday trade, moving within a 52-week range of $52.17 to $78.53. The name, valued at $92.67 billion, opened at $58.78. On valuation measures, Qualcomm Inc. shares are currently priced at 16.14x this year’s forecasted earnings. Ticker has a t-12 price/sales ratio of 3.50. EPS for the same period registers at $3.66. As for passive income investors, the firm pays stockholders $1.92 per share annually in dividends, yielding 3.20%. Harley-Davidson, Inc. (HOG) rating of ‘Hold’ was reiterated today at Wunderlich with a price target decrease of $52 from $57. HOG closed at $56.05 on Monday and is currently trading down $7.31. In the past 52 weeks, shares of the company have traded between a low of $46.52 and a high of $70.41 and are now trading at $48.74. Shares are down 2.45% year-over-year ; down 13.58% year-to-date.